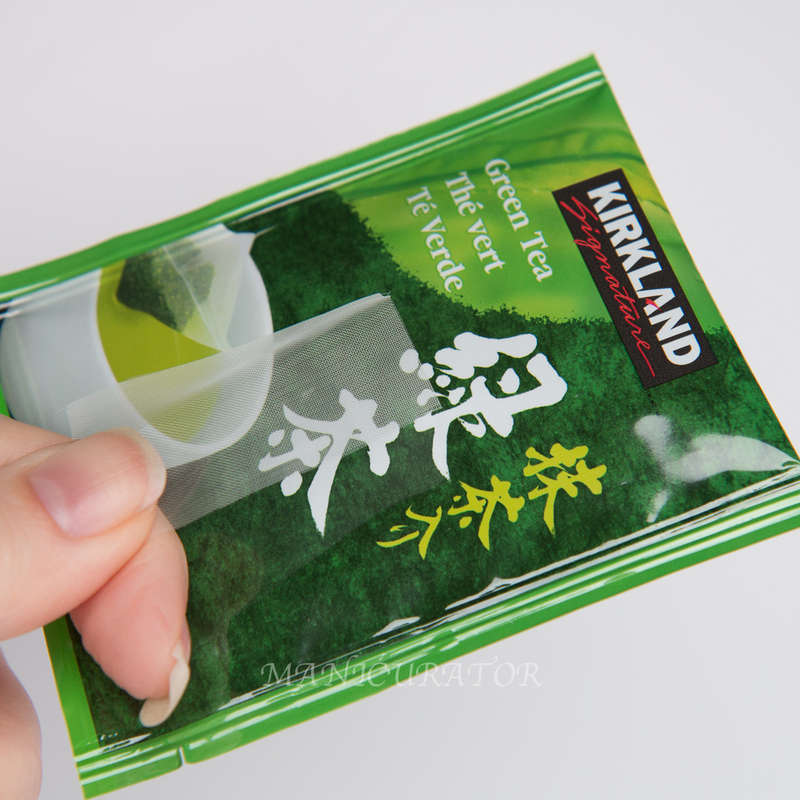 Kirkland Green Tea - the tea bag material seems nylon like and definitely mesh. 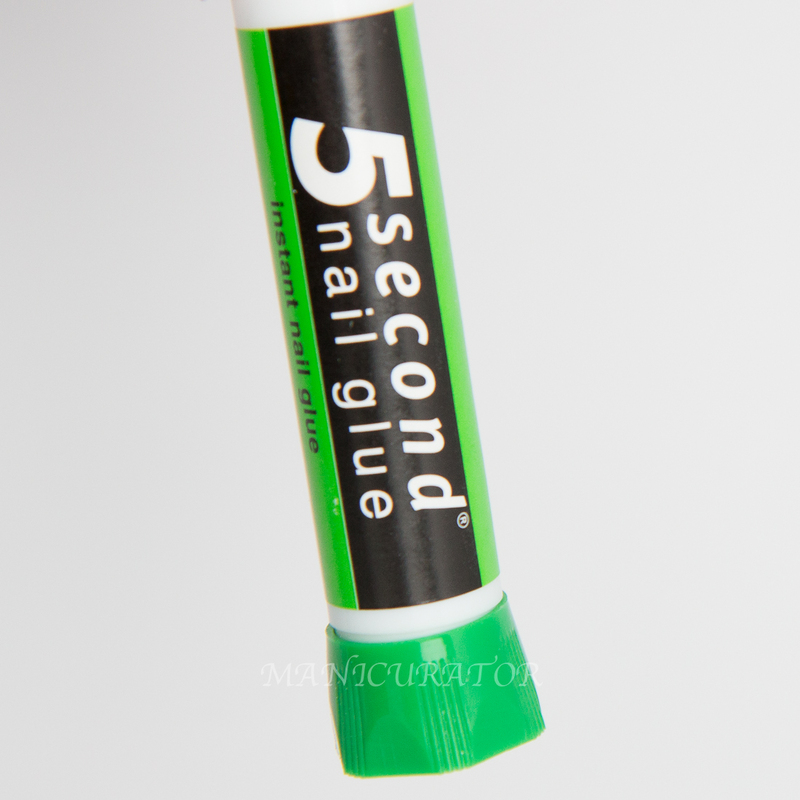 5 second nail glue from the drugstore. I had run out of the glue that comes with the Orly Nail Rescue. Orly Nail Rescue is an essential key to the patch lasting so long. This baby broke on Jan 12. It's Feb 20 today. That's 5+ weeks this patch has held with minimal upkeep and multiple polish changes!! Above you see how it looked after Step 6. I applied another drop of glue to that mess and let dry. Then I buffed out the rough spots. The above and below photos show how it looks today. You can see the break line has grown out considerably. I wouldn't even cry if the patch finally gave way and I had to file them all to this length. So, my procedure was simple. 1. 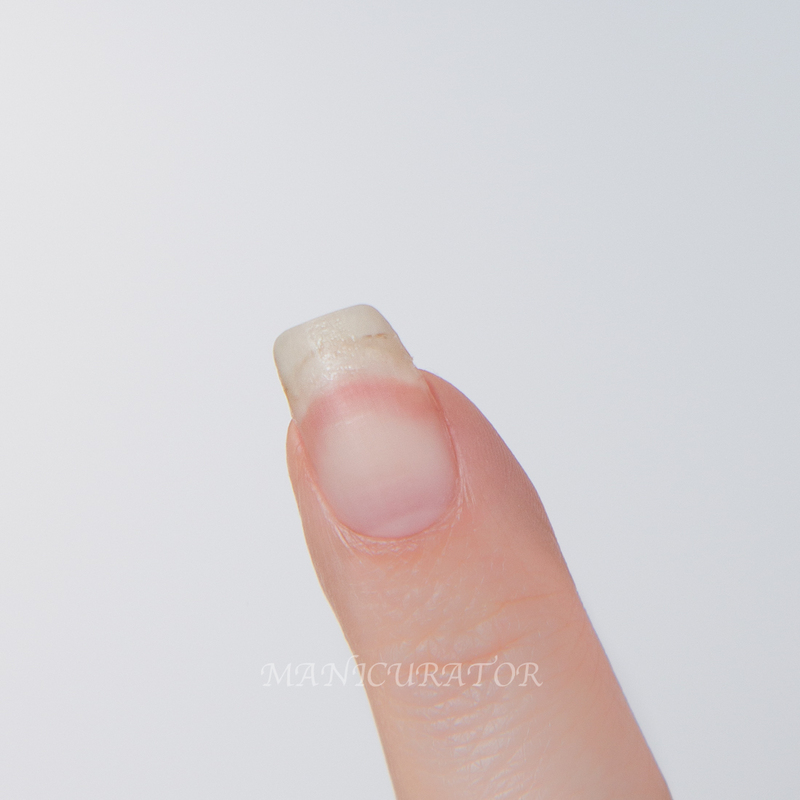 Swab the nail plate with acetone for good adhesion. 2. Clean and cut a section of tea bag. 3. 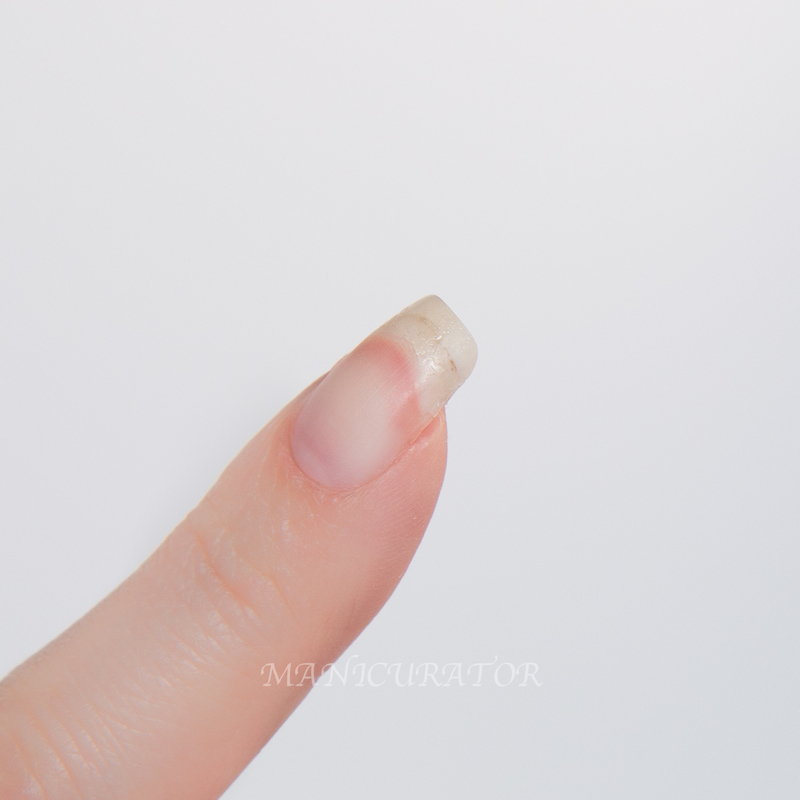 Apply a thin layer of nail glue (including in between sections of the break) and make sure the broken off piece of nail is close against the rest of the nail and laying as flatly as possible, hold it together for a few seconds (with tip of tweezer or dotter tool) to help it set. 4. Lay the tea bag on top with a tweezer and add another drop of glue. Spread it out with the tip of glue applicator if necessary. Cut tea bag to fit the space on nail. 5. 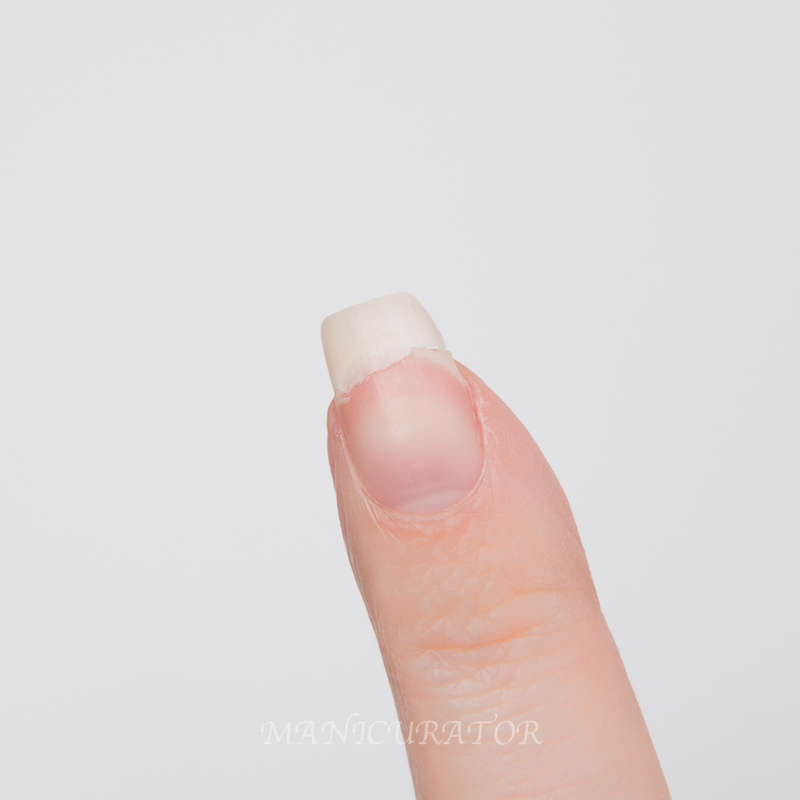 Put a drop of glue UNDERNEATH the nail as well! I usually get some glue run off onto my skin but don't worry too much about that. I swipe the excess with pure acetone and/or wait for it to crumble off in the shower. 6. Dip nail into Orly Nail Rescue powder. 8. Gently buff out rough spots with super fine small buffer that comes with Orly Nail Rescue kit. That's it. I only use Zoya Remove for polish removal. When it feels like the top layer of glue has gotten worn down or the rough edges are appearing again I reapply and smooth another drop of glue. I only needed to do this twice in over 5 weeks! Just yesterday I decided that the break grew out enough that I could soak off the patch..it does get kind of annoying with the underside all glued up..stuff gets stuck under it and it shows dirt easily. Yick. But worth it if it saves your nail for such a long time! I really think that is the secret weapon here...glue with powder the underside of the nail as well as the top. I soaked in pure acetone and most of the layerings came off easily...and yet..my broken tip is still strongly attached! It's amazing how well this is holding. So I guess I'll keep it on even longer! And there you have it! Really hope this info helps you and you found it easy to follow and replicate! Great step-by-step instructions and pics! If my nails ever got as long as yours I wouldn't want to cut them either! 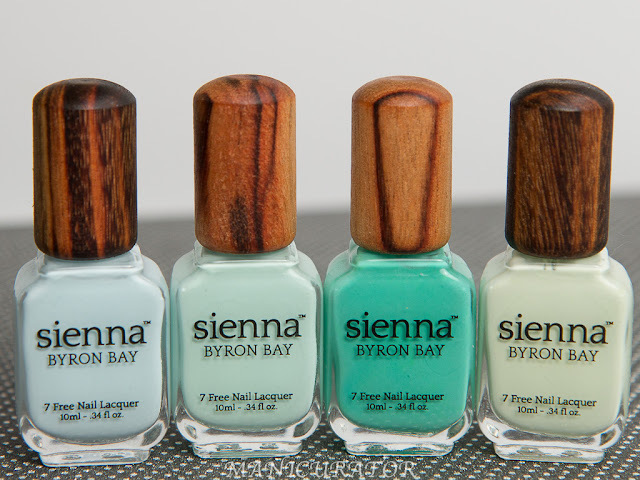 A nail break is what every nail blogger dreads I am sure, so this is a very nice guide on what to do next, thank you! Fingers crossed I won't have to use it anytime soon though. Aw the dreaded nail break! This is a great technique but I never remember to try it. I have used Orly's Nail Rescue before back in the day, but my nail turned out all wonky and thick haha. Yours looks very sturdy! Wow! I have been using resin and silk wraps, and they only last a few days before they start separating from my nail, though that is after a few polish changes, too. I have also been using soak off gel over the patches for added strength. I'll try almost anything to get stronger, longer nails! Brilliant! I've been tearing my hair out over my breakages and have had to file everything into nubbier-than-nubs. Will try this out the next time. Why didn't you post this yesterday?!! Lol. I had a major break last night, so I've got a lot of filing to do. I've heard about this a lot, but this breaks it down so well! What an awesome cure! Thanks for posting this tip! I am in awe. I would have never thought to do this! That break looked like it hurt too! I've heard great things about Orly Nail Rescue. 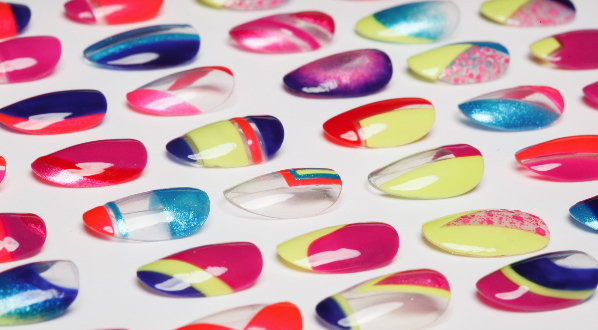 I always use a Backscratchers Nail Wrap, which is a similar process! 5 weeks?! That's quite amazing. The growth is impressive! 5 weeks! Wow! I will definitely be following your method from here on out! Amazing job!!! I think maybe your specific brand really helped- it looks amazing.